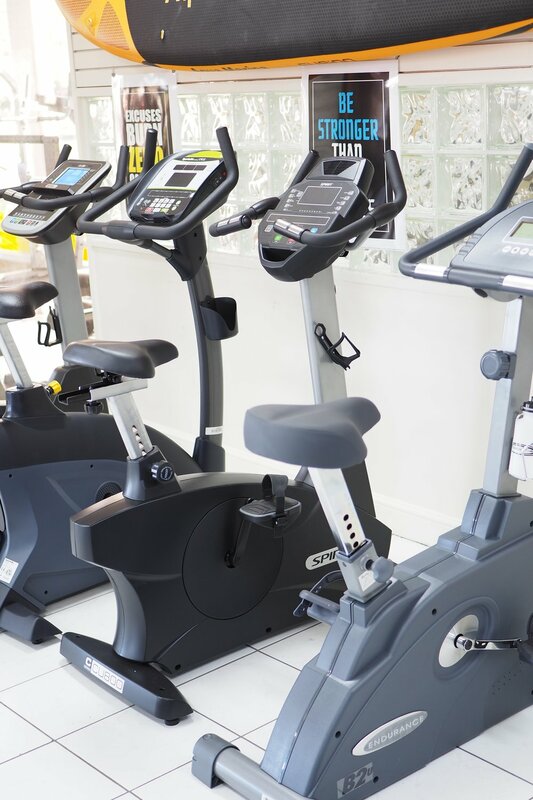 Find excellent home workout equipment along with honest guidance, so there’s nothing to stop you except for your own excuses. 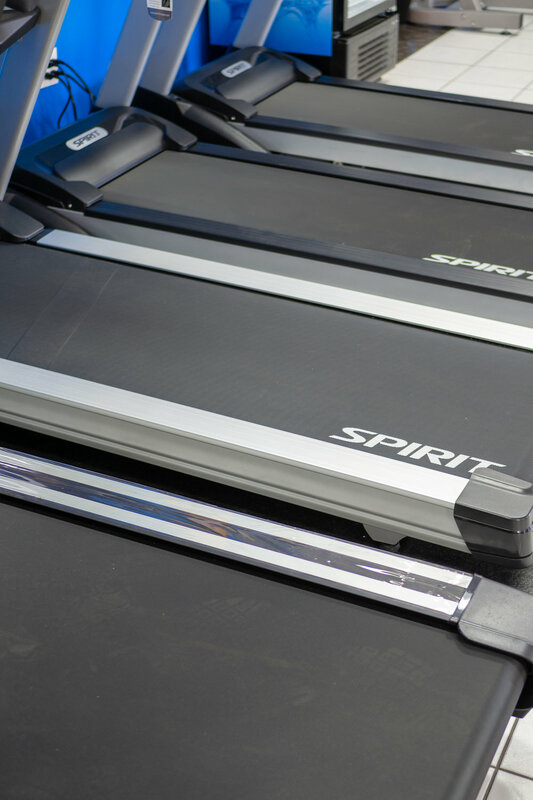 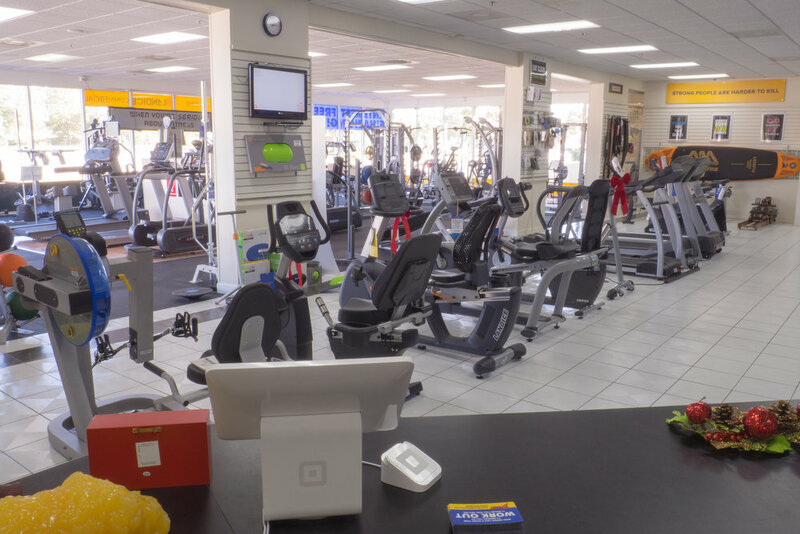 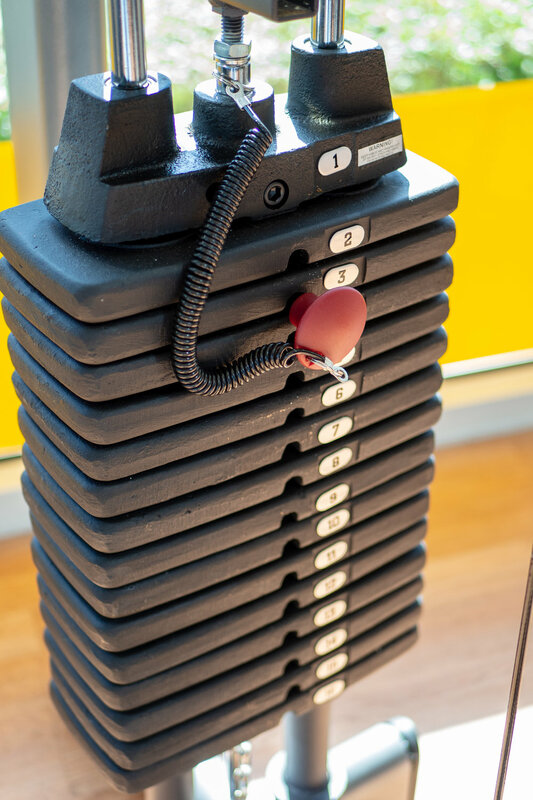 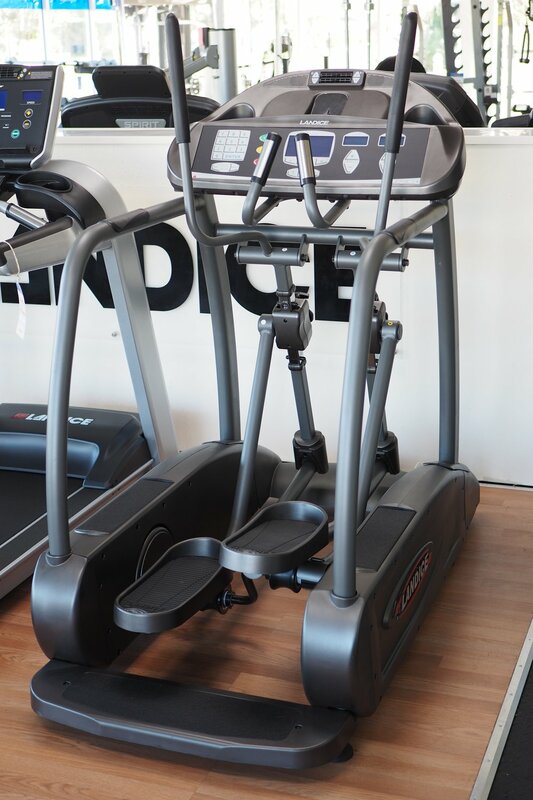 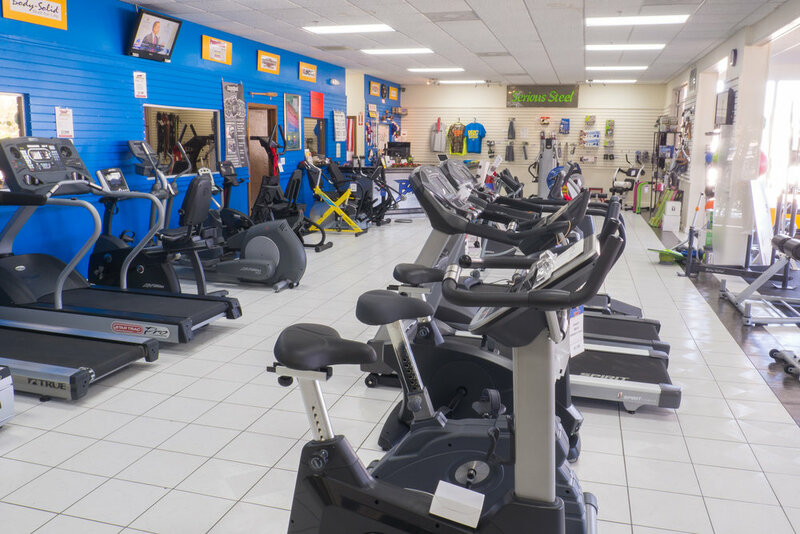 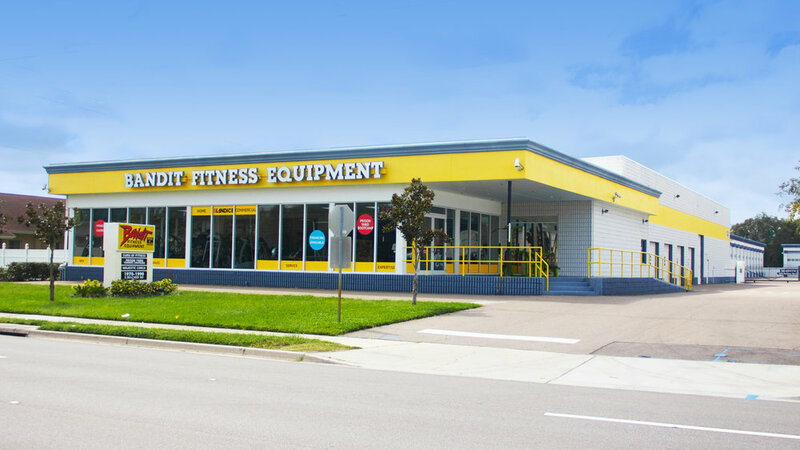 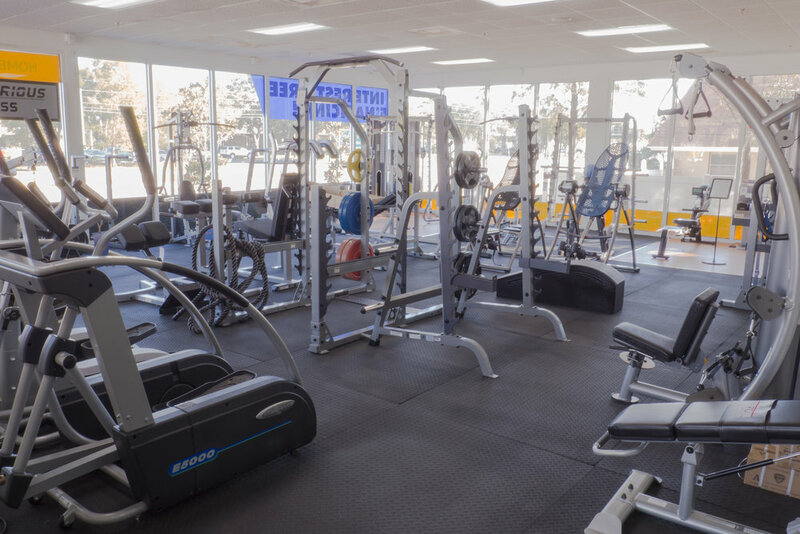 Check out our store and dig through our massive selection of equipment, whether you’re looking for a small accessory or to outfit an entire fitness facility. 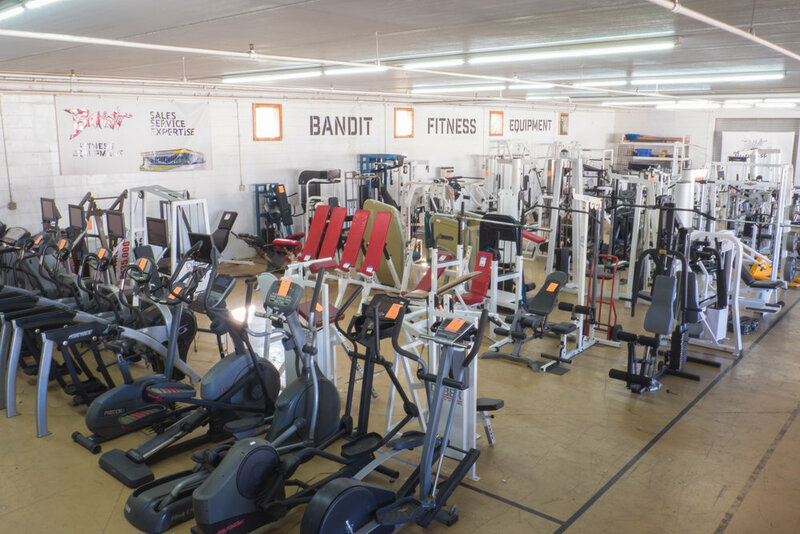 Ever since 1990, we've helped a lot of people get the right equipment they needed to get the workouts they wanted. 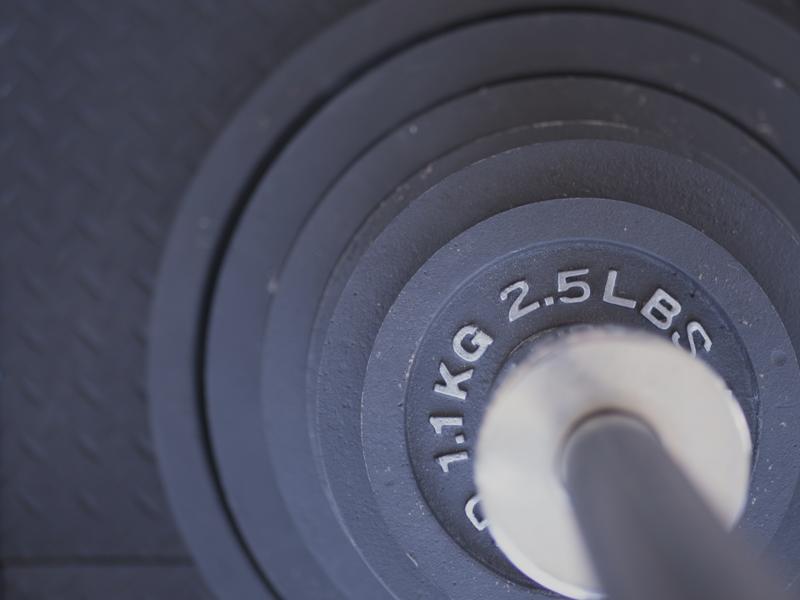 More reviews on our Google and Facebook pages!